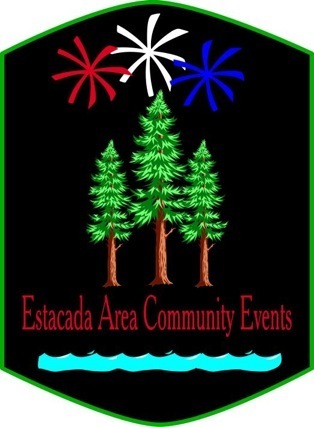 ESTACADA AREA COMMUNITY EVENTS (EACE) contributes to the Estacada community by planning, providing, organizing, and helping others to put on events and activities that promote community building and fostering of good neighbors. The purpose of these activities is to bring the community together to celebrate, enjoy the company of other community members, to spend time with family and to build morale in the community. E.A.C.E Promotes And Organizes: Estacada Fourth of July Celebration The Estacada Fourth of July Celebration is a family oriented community event that celebrates the Independence of the United States of America in a way that emphasizes the style, culture, and interest of the Estacada area community.